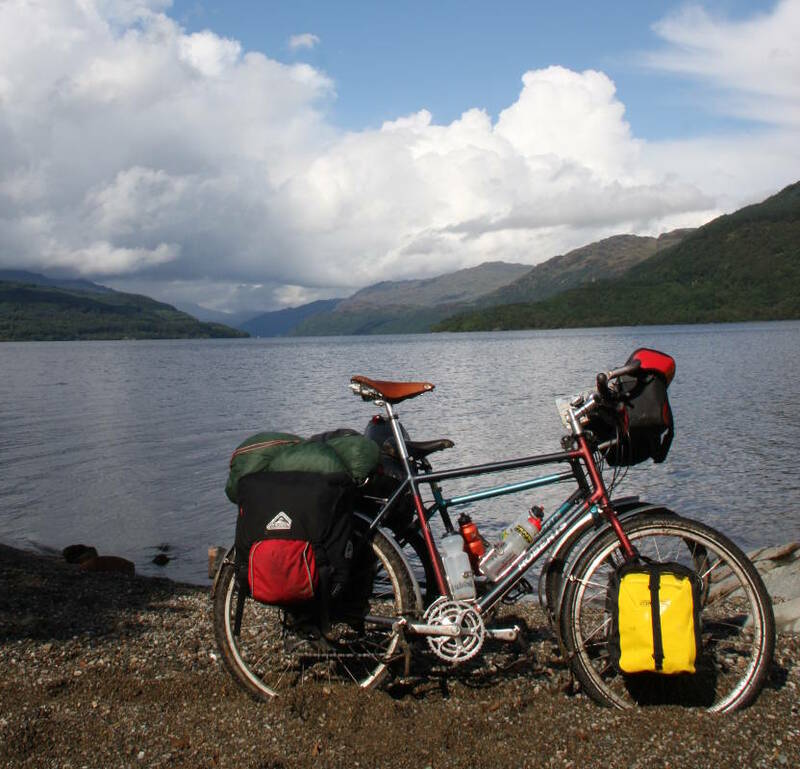 The West Loch Lomond Cycle Path is a cycle path that runs from Arrochar to Tarbet. The path follows a parallel route to Loch Lomond and provides stunning views from the shore line. The route takes you past several villages and landmarks. Look out for the statue of Wee Peter near Luss or the ancient home of the Colquhoun Clan at Rossdhu House. During the summer months there is a water ferry from Tarbet that can you transport you to various points throughout Loch Lomond.